BC Kalev/Cramo ended the contract of Alar Varrak, who steered the club to 5 Estonian championships in addition to winning two Estonian cups and dominating the Estonian league. This upcoming Wednesday Estonian National Team will start their World Cup qualifiers. Kristjan Kangur, Sten Sokk and Erik Keedus are going to be representing the National Team for these games. 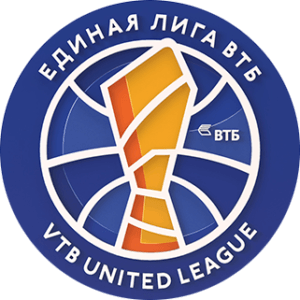 BC Nižni Novgorod didn’t give BC Kalev/Cramo any chance in their VTB league game and took a comfortable 103:85 (52:32) victory at home. 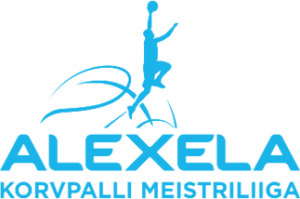 For Kalev its their sixth loss in seven games which puts them at the bottom of the league table. BC Kalev/Cramo made a nice present for all the fathers and fathers to be as they got their first win in VTB league against Astana in Kalevi Spordihall. Thanks to the help of the newest addition Isaiah Briscoe, BC Kalev/Cramo defeated BC Astana 83:73 (45:36). Thomas van der Mars, who had 16 points against TTÜ yesterday, reached a nice milestone – he crossed the 1000 point mark in Alexela Basketball league. BC Kalev/Cramo could not get the first win in VTB this season but managed to give a great effort against the strong Zenit team and was sent off with a great applause from the fans. BC Kalev/Cramo has reached an agreement with guard Isaiah Briscoe (21, 188cm) who comes from one of the best universities in the NCAA Kentucky, led by John Calipari.